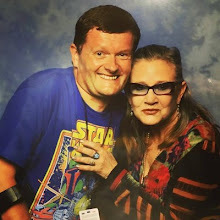 As predicted, Star Wars: The Force Awakens has garnered a 12A rating from the BBFC for "moderate violence" in the UK. The new movie was rated PG-13 by the MPAA in the US. It's earned the rating "for sci-fi action violence" across the Atlantic. So, this isn't surprising. 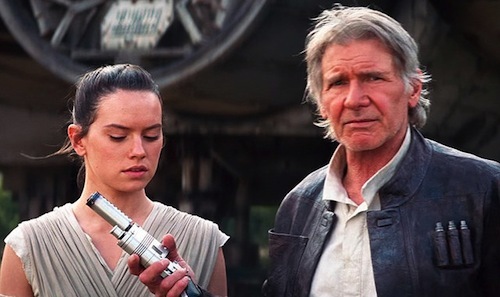 The Force Awakens has a running time of 135 minutes and editing was completed on 3rd November. This was followed by effects polish and John Williams' final soundtrack scoring session. 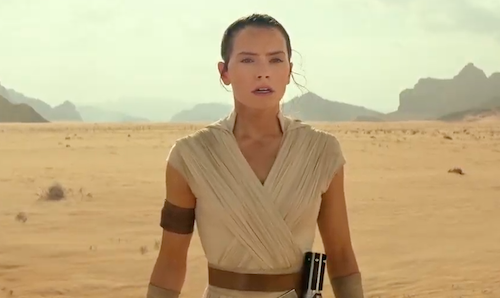 The new generation of Star Wars stars, Daisy Ridley and John Boyega, are taking the galaxy by storm and appeared on ABC News. 9 days to go until The Force Awakens in the UK!